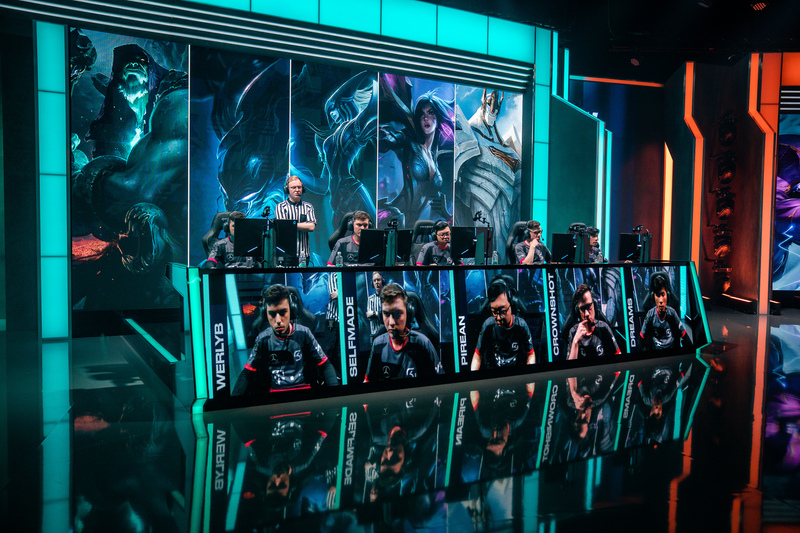 Two teams are ready to leave their mark on the LEC. This series isn’t between Fnatic or G2 Esports. Not many people may be as excited to watch these teams play. But for Splyce and SK Gaming, this series might be their chance to make history and prove all the naysayers wrong. Among all six playoff teams in the LEC, Splyce and SK Gaming are true underdogs. Fnatic, G2 Esports, Origen, and Vitality all have a history of success that carries a good amount of expectation behind it. For Splyce and SK, however, the pressure isn’t as intense. As a result, maybe that means they can play as free as they want to and surprise the fans and their opponents. Splyce has become one of the more consistent teams in the LEC, highlighted by their slow, steady play toward their strong late game. SK Gaming’s fiery roster of young talent has had to fight tooth and nail for their playoff spot. Unfortunately, only one team can rise above their opponent and move on to the next round of the playoffs. Who wants it more? 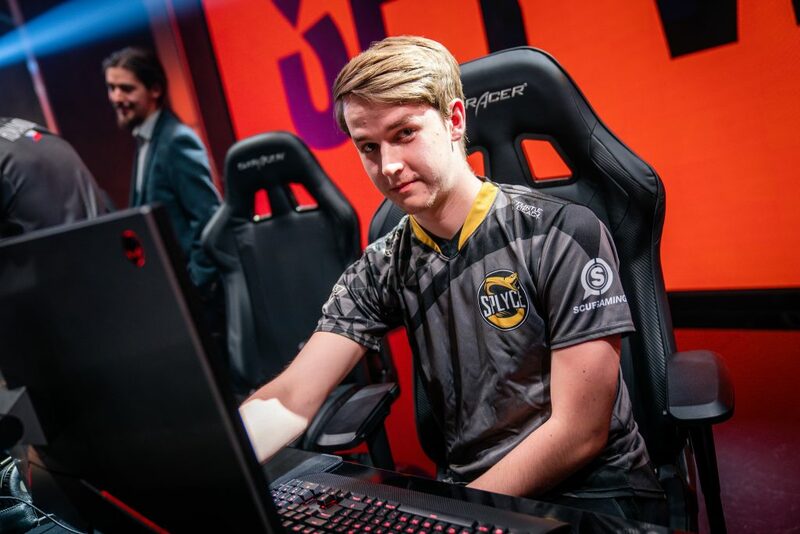 Oskar “Selfmade” Boderek made his presence known in the first week of the LEC by dismantling the former Worlds finalists, Fnatic. Since then, he’s become the catalyst for most of SK Gaming’s success. No one can deny that he’s been not only one of the best rookies this season, but also one of the best junglers in the region. He has the second-most kills of any LEC jungler with 50, and he leads all junglers with an impressive 74.5 percent kill participation. He even leads the league with seven Player of the Match honors. His early game pressure and playmaking abilities have been essential to SK Gaming’s wins. Without him, it’s almost guaranteed that this roster wouldn’t have reached the same heights that they’ve attained this split. As a result, he’ll be one of the key players to watch out for in this series. There’s one problem, though. Will Selfmade be able to stand the bright lights of the playoff stage in Rotterdam? Rookies have consistently floundered under the pressure of a playoff matchup. Additionally, how will Selfmade adjust to a best-of-five series, where teams can adapt to his playstyles? 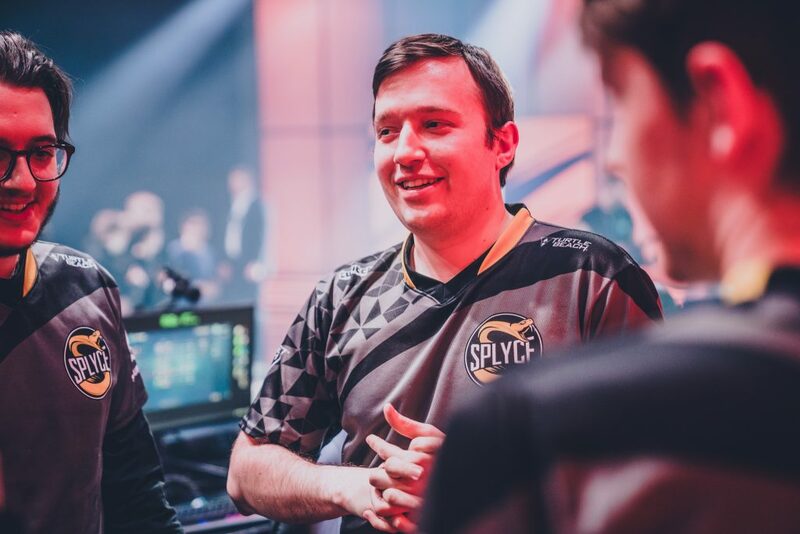 Meanwhile, Splyce’s Andrei “Xerxe” Dragomir has already felt the atmosphere of a playoff game before. That experience will be key in this matchup, should the series go the distance. Not to mention, Xerxe has been very consistent this split, boasting the highest KDA of any LEC jungler. He also leads LEC junglers with the highest average gold difference at 10 minutes and highest average experience difference at 10 minutes. Another key matchup to watch will be down in the bot lane with Juš “Crownshot” Marušič against Kasper “Kobbe” Kobberup—a fiery newcomer to the LEC against a proven talent. Kobbe is still only 22 years old, but after spending almost four years with Splyce, he’s an experienced ADC who’s gone through many ups and downs in his career. After the huge European shuffle, Kobbe stayed with Splyce, and his patience has been rewarded with a playoff berth. It’s clear that Kobbe has become a pretty big win condition for the team, especially with how Splyce loves to play for the late game. His stats are great, too—he has the second-highest kills among all LEC marksmen with 81. He also has the second-highest KDA of any ADC and has a 35 percent first blood rate. Look for Splyce to lean on Kobbe once more as they head into their sixth playoff appearance. Crownshot, on the other hand, has some pretty good stats for a rookie ADC. 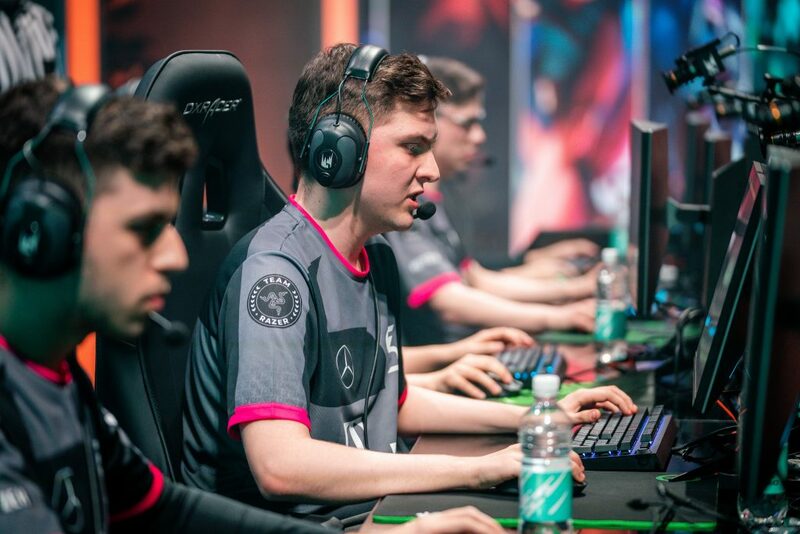 He’s right behind Kobbe with the third-most kills of any European ADC, and has a sky-high kill participation rate of 74.5 percent, which leads all LEC marksmen. The only problem is how often he dies—he leads all ADCs in deaths for the regular season. Is this a testament to his inexperience at the highest level of play? Will he succumb to the pressure of the big stage in the playoffs? These are some of the biggest question marks surrounding this matchup. Ultimately, SK Gaming and Splyce both look poised to make a huge splash in the postseason. SK Gaming have to rely on their budding star jungler and his ability to affect the rest of the map. Should they get the ball rolling, it’s hard to stop them. Splyce, on the other hand, seem to have plenty of tools that they can rely on across their roster. From their veteran top laner, Tamás “Vizicsacsi” Kiss, to their own rookie mid laner, Marek “Humanoid” Brázda, there should be enough firepower for Splyce to hold the line against SK. You can catch all the action when the LEC Spring Split playoffs begin on Friday, March 29 on Riot Games’ Twitch channel.